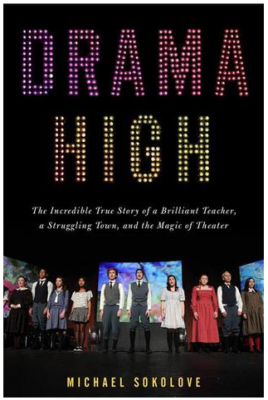 Drama High - Lou Volpe - Michael Sokolove - Read. Think. Act.